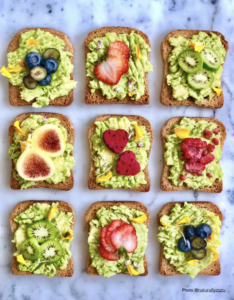 Smashed Avocado Toast with Seasonal Fruits. From @naturallyzuzu. We are so proud to once again be one of the beneficiaries of Christine Wong’s #plasticfreefoodie project. When we were first introduced to Christine’s stunning food creations, we viewed them not only as recipes but as food art. It was hard to believe that such beautiful food were simple recipes that she would make, not only for others, but for her family. Christine’s passion and dedication to combine, high-quality creative work, with a commitment to making our world a healthier and happier place, is an undeniable positive way forward. 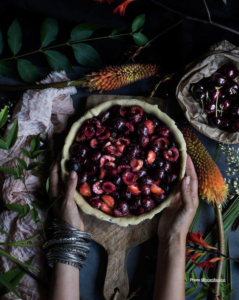 We were honored when Christine reached out to us with the idea of creating a beautiful publication of recipes for dishes all made with plastic-free ingredients. It was to feature stunning photography that would match the mouthwatering flavors of over 80 featured dishes from over 60 amazing foodie Instagrammers and zero-waste influencers. She and her team set out on a mission to create something beautiful and meaningful, which resulted in volume one of the #plasticfreefoodie publication. The result was a magnificent publication that was equally a feast for the eyes and pallet, as it was a powerful tool for raising awareness on the issue of plastic pollution. 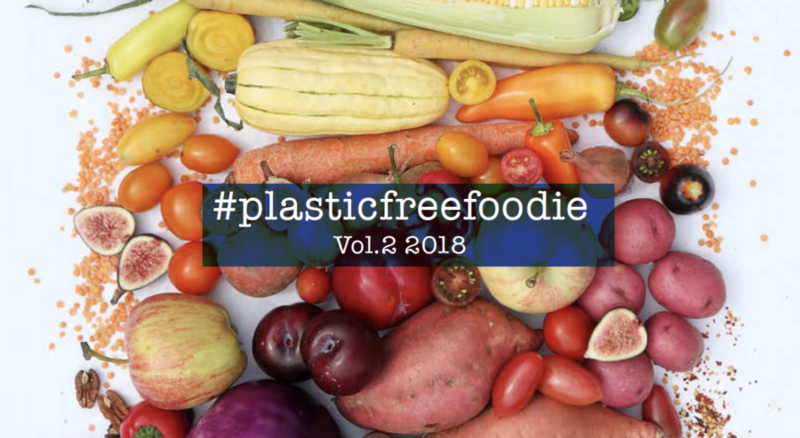 It is with great pleasure and gratitude to introduce volume two of #plasticfreefoodie. Christine and her army of foodie warriors have once again succeeded in creating a visual and culinary masterpiece that shows us all that we can indeed make a difference. 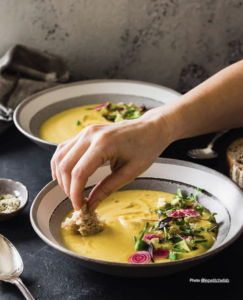 Golden Beet Gazpacho. From @lepetichefsb. We know it’s not easy to eliminate 100% of your plastic usage. 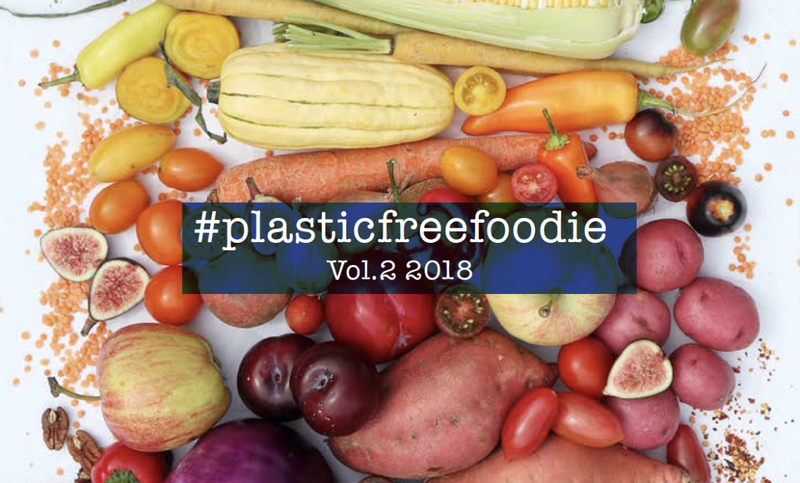 We don’t expect that to happen overnight, but use this new volume of #plasticfreefoodie as a tool for being part of the solution. Start off by committing to make one dish a week and expand it from there, if you can. It might not seem like much, but if we all make small changes now, together we create a movement … and with it, meaningful and lasting change. Thank you to all those that have contributed and especially to all of you that have helped our cause by purchasing what I believe is one of the most important recipe books ever.